We really get into the "Fall Season Spirit" at Jackson Farming Company! 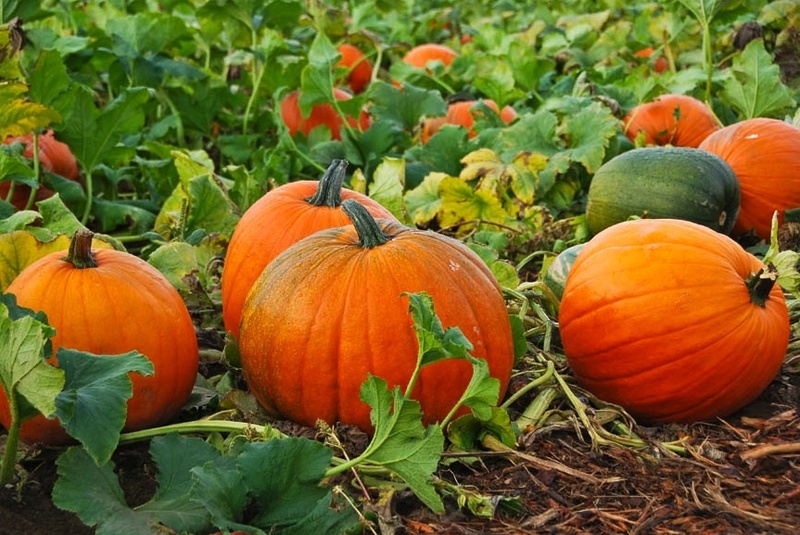 Each year our farms provide fall-lovers with Jack-O-Lanterns, pumpkins for pies and specialty pumpkins. Our pumpkins are perfect for carving, painting and all forms of fall decorating. We grow and ship a large variety of sizes and types of both edible and decorative pumpkins, including Howden. We also supply fall gourds, Indian corn and a variety of fall squash. Did you know: ​​​​Pumpkin seeds are a good source of tryptophan, zinc and magnesium, all of which help promote good sleep.